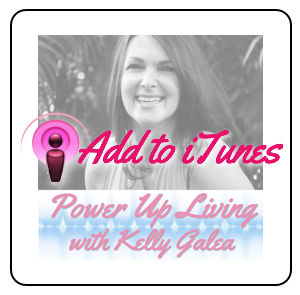 Enjoy this episode of Power Up Living with host Kelly Galea and her guest, Jasper Ribbers, The Traveling Dutchman. 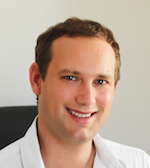 After working six years in the finance industry as a trader, Jasper realized that sitting in an office in front of eight flat-screens wasn’t how he wanted to live his life. In March 2010, Jasper gave up his finance career and sold all his stuff to pursue a lifelong dream: To travel the world full time. To support himself, Jasper st arted several online businesses and began renting out his apartment in Amsterdam on Airbnb. Jasper shares his adventures with the world through his blog, The Traveling Dutchman, and also aims to inspire others to live their dreams! Click on the player below to Listen Now or Get the Podcast on iTunes! Where’s Jasper? Visit TheTravelingDutchman.com to see where his latest travels have taken him. 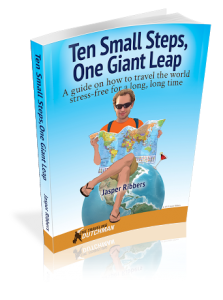 Get Jasper’s FREE ebook “Ten Small Steps, One Giant Leap: A guide on how to travel the world stress-free for a long, long time.” It is absolutely full of fabulous tips & resources! Available at TheTravelingDutchman.com. 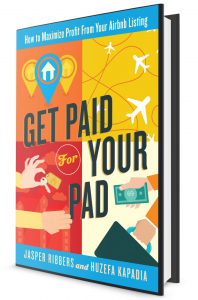 Click here to get the first chapter FREE plus a 3-part training series. and make a real difference within the world, for you and for your family by showing gratitude! Join me and 20 inspiring industry experts as we share creative ways to appreciate your clients, attract more business and grow a million dollar enterprise. Visit TheAbundanceOfGratitude.com to learn more and join us for this video summit.